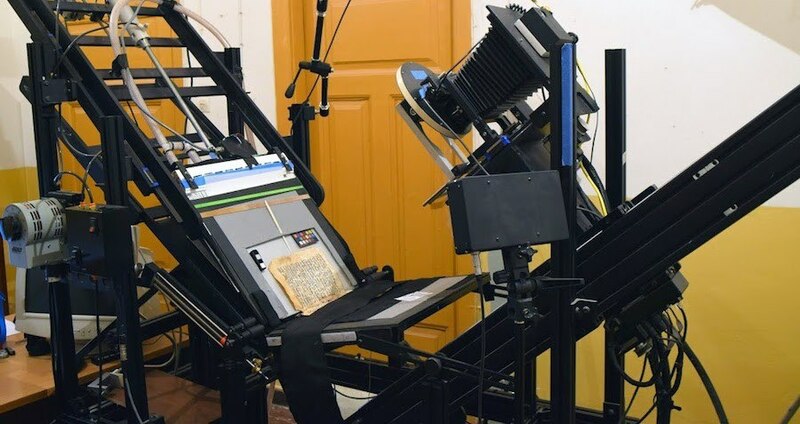 Multispectral imaging is allowing researchers at St. Catherine’s Monastery to look into the past. St. Catherine’s MonasteryThe imaging equipment used to peer into the past. Researchers at St. Catherine’s Monastery in Egypt are discovering that there are hidden texts lost within the ancient pages of their library. St. Catherine’s Monastery, one of the world’s oldest monasteries in continuous use according to National Geographic, holds a wealth of texts from antiquity. Since the monastery was built in the sixth century AD on Mount Sinai, its monks have been storing scores of texts that include classical manuscripts and scriptures. However, it turns out that the monks were cheating, in a way: throughout the centuries, they would wipe clean the documents they didn’t have any more use for and write new texts right there over the old ones. This recycling process was possible because these texts were written on parchment, which can indeed be physically rubbed until the ink comes off, revealing a new layer to write on. Parchment is quite durable, thanks to its being made out of goat, cow, or sheep skin. 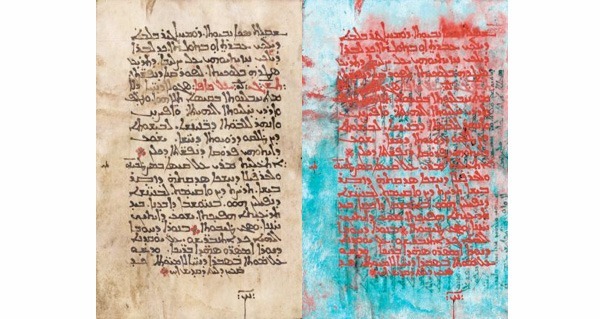 Now, researchers are using multispectral imaging — which blasts both visible and invisible light at an object — to look into the past and see what had been written on some of this parchment before monks erased the old texts to make room for new ones. According to National Geographic, the researchers have so far uncovered 6,800 hidden pages in 74 of the monastery’s 163 palimpsests (which are what recycled parchment texts are called), and there are still plenty more to look through.